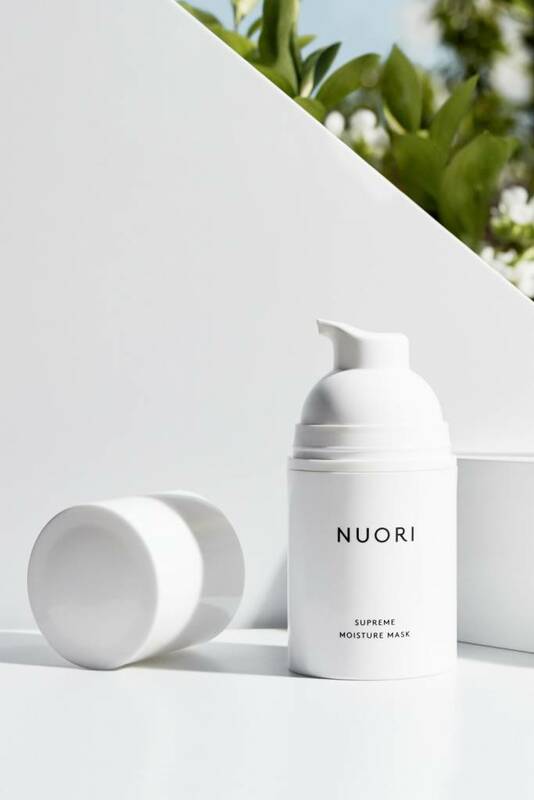 NUORI's highly concentrated, yet lightweight SUPREME MOISTURE MASK is the ultimate treatment for dehydrated and distressed skin. Grape and Damask rose waters combined with natural hyaluronic acid effectively restore moisture levels, while botanical squalane and betaine strengthen the skin's barrier function. Anti-inflammatory chamomile extract reduces irritation and restore suppleness. Vitamin B3 revives skin tone, improves elasticity, and prevents moisture loss. 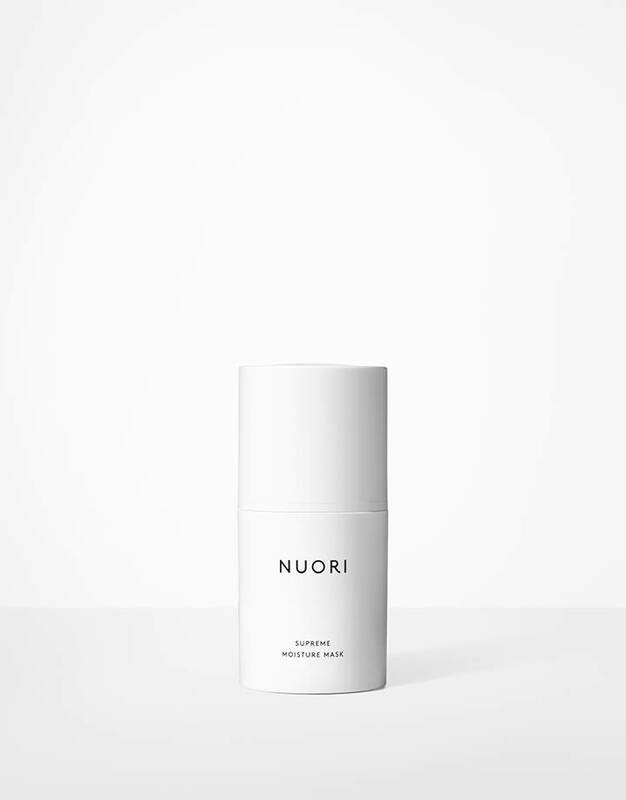 Apply a generous layer to cleansed face and neck. Leave on for 10-15 minutes for an instant hydration boost, or use overnight for an intensified result. Rinse off with tepid water or gently wipe away excess product with damp cloth, to leave behind a protective veil. Use 2-3 times a week.